LK Anlagentechnik | Hatec PL Sp. z o.o. This unit has been engineered and designed by L + K Anlagentechnik and assembled by Hatec. The item is a supply system for lubrication oil used in large machinery. 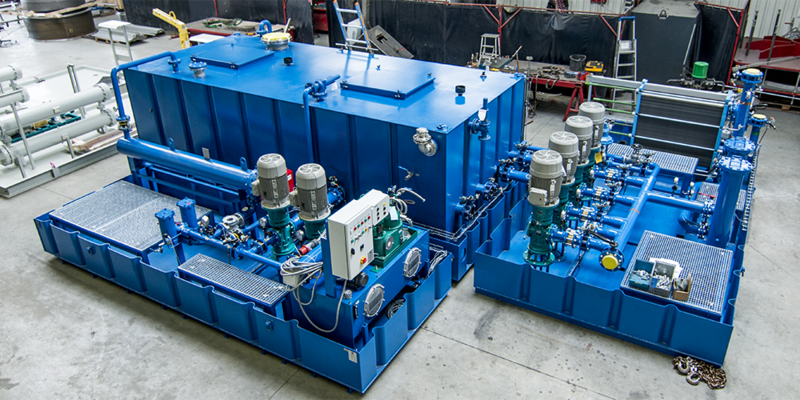 This unit will be used in an oil refinery in India. 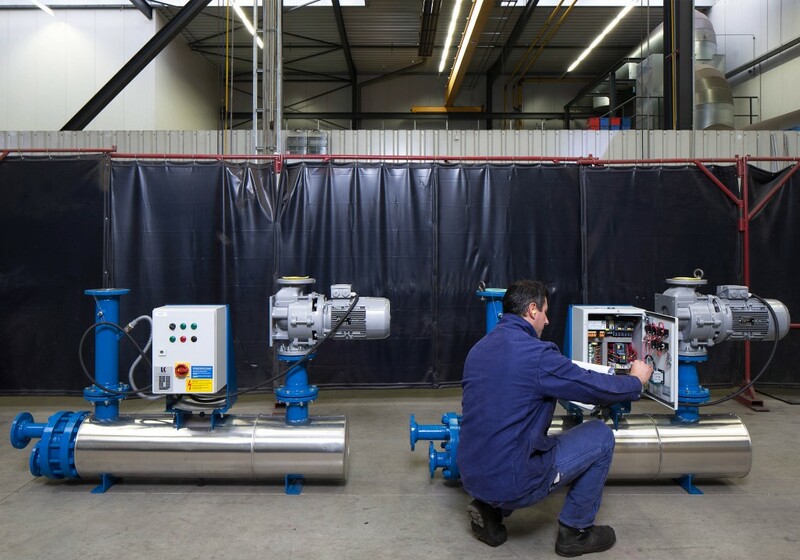 All system components are designed, manufactured and tested according to API 614, ASME, customer requirements as well as ATEX regulations. 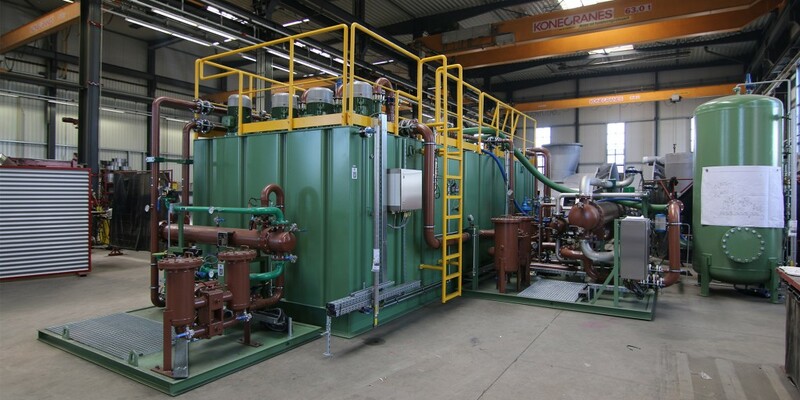 L + K Anlagentechnik and Hatec has finished two thermal oil heaters to be used in a marine engine application. The preheaters are used to warm the engines before start. This is done to make the engine start better and reduce the wear. These heaters will be used in LNG powered ferries. The units have been approved by the ship certifying body DNV. 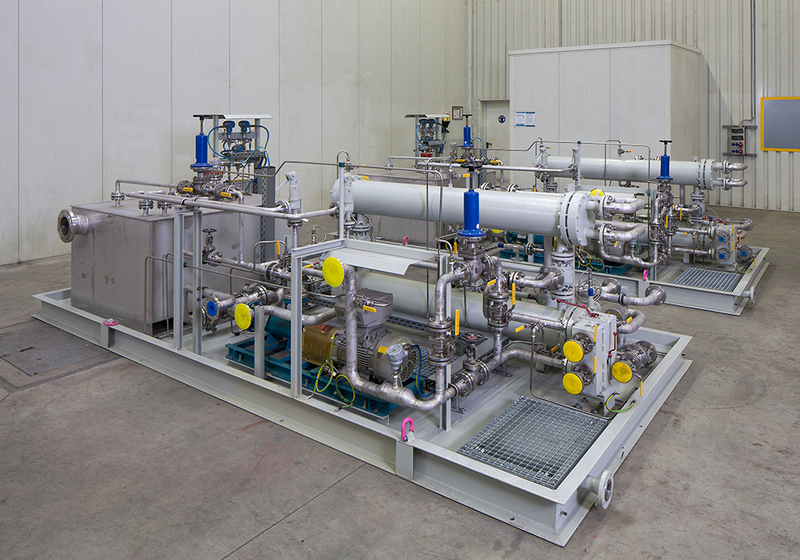 L + K Anlagentechnik has completed a large oil supply unit. All of the major components are “Made in Germany”. This unit will be commissioned within short and it will be used in the metal industry in Germany.